Focus is on congregational life and evangelism. To learn more, visit the "Vibrant Christian Communities" page. 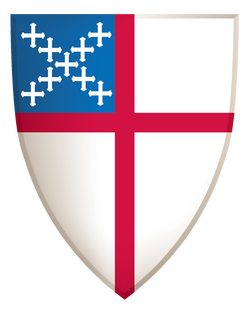 The Commission on Ministry is a body required by the Canons of the Episcopal Church. To learn more, visit the "Commission on Ministry" page. Focus is on ministries/programs best done by a diocesan group or facilitated by a team of congregations for individual/congregational growth. To learn more, visit the "Shared Ministry" page. Focus is on ministries of justice, peace and reconciliation. To learn more, visit the "Mission Beyond the Church" page.